We're passionate about dental and oral health. This dental health information center contains the most up-to-date resources on dental and oral health, based on the latest academic research. 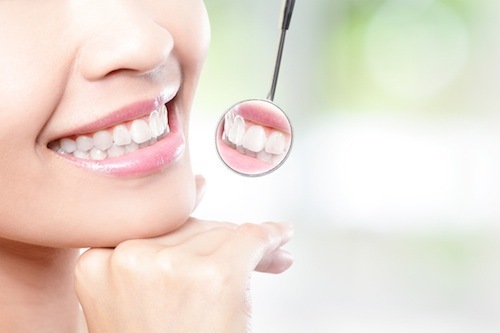 We cover topics such as general dental and oral health, dental hygiene, dental and oral health tips for parents (especially new parents) and getting the proper dental night guard to help with nocturnal teeth grinding. There is also a growing number of people who experience night time teeth grinding, and we've researched and collected the latest research detailing the problems and the most effective and cost effective solutions for Bruxism sufferers such as getting a custom night guard. We've categorized the information neatly into the following sections below. This resource is always being updated with new information, so please check back often.